In 2015, the practice was commissioned to design a new development of high quality light industrial units located in Triangle Business Park, Gloucester. 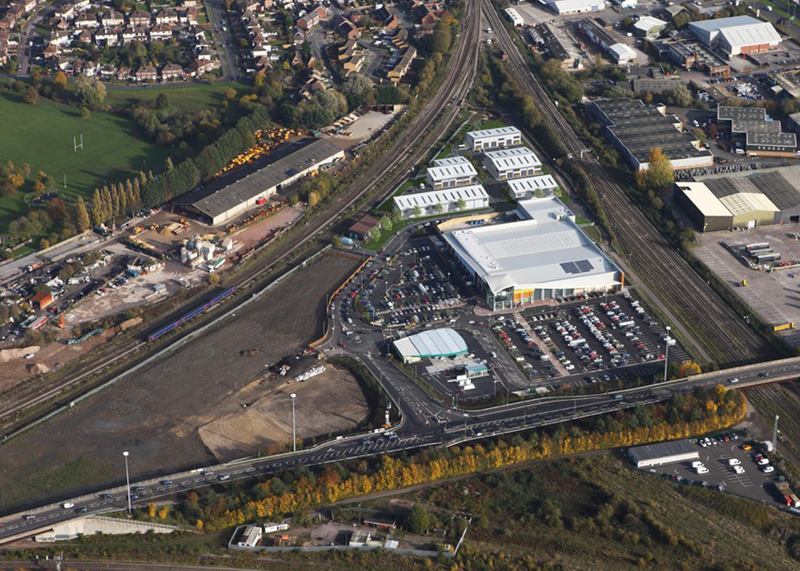 In 2016, Gloucester City Council granted planning consent for the creation of over 4000 m2 of space, with associated forecourts and landscaping. The scheme’s innate adaptability has attracted local businesses, large and small; and its realisation has helped rejuvenate a run-down industrial quarter, that was once a bustling railway yard.